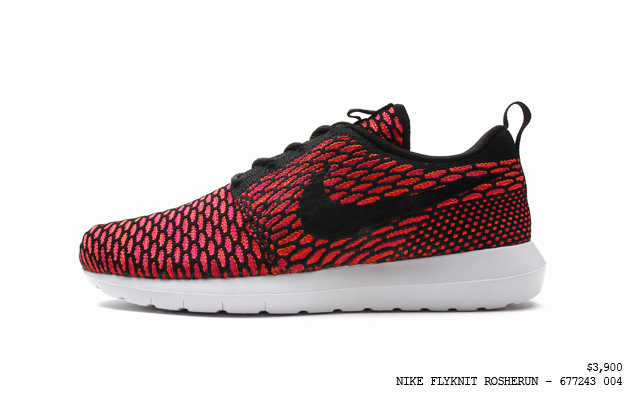 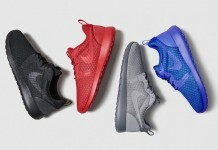 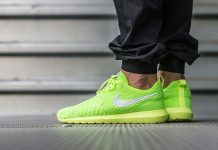 The Nike Roshe Run has evolved into one of the best runners to date ever since it’s launch a few years back and this year, Nike Sportswear is switching up the silhouette by adding it’s modern Flyknit tech alongside the NM sole. 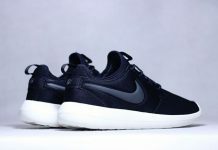 Three colorways will be available – one sporting a crimson look, a black and grey colorway and lastly a blue and black colorway. 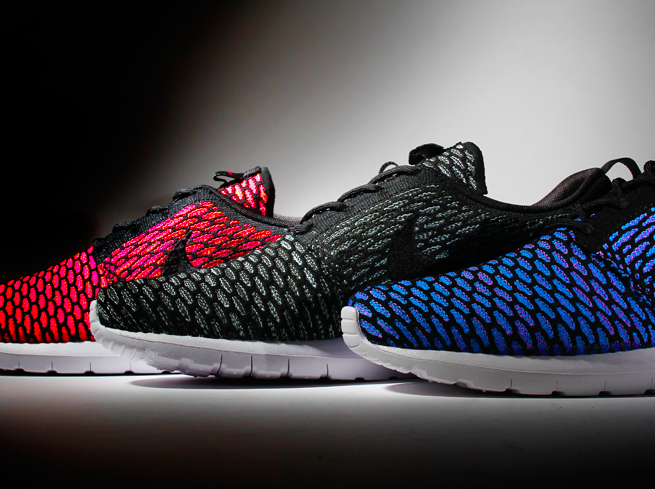 Look out for these at retailers across the U.S and overseas this month.